Categories: Concise Advice Series, Dawn Sillett. 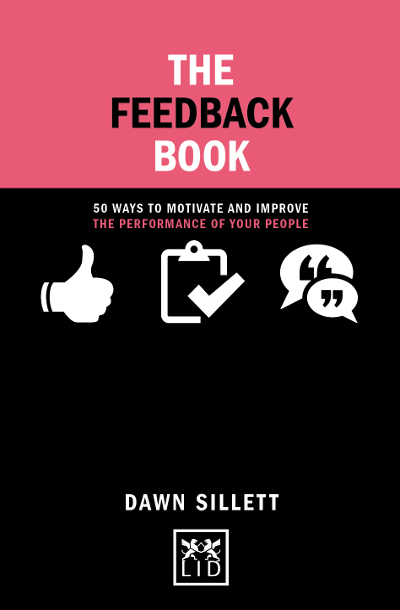 An easy-to-use guide to providing feedback, to enable managers to improve the performance of individuals and teams. ● Contains 50 of tips, advice and techniques which any manager can implement in their daily work. ●“Feedback” is rapidly rising in popularity as a means of managing the performance of employees.